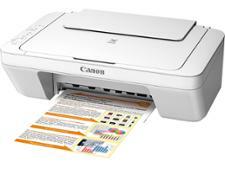 Canon Pixma TS6251 printer review - Which? 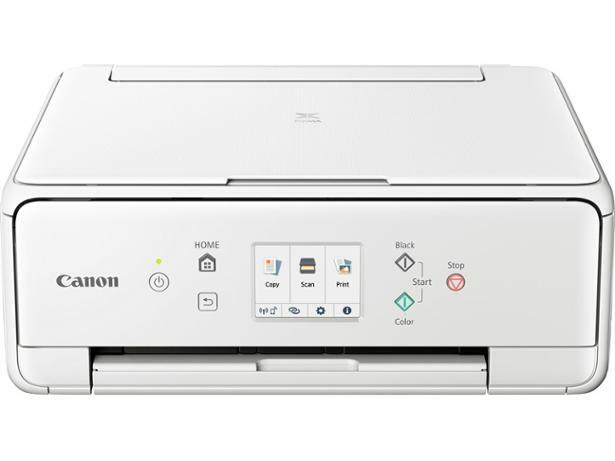 With an SD card slot and a touchscreen for previewing images before you print them, the Canon Pixma TS6251 could appeal to photo printing enthusiasts. Previous models in this series that we've tested have suffered from high printing costs. Can this latest version combine high print quality with low running costs? 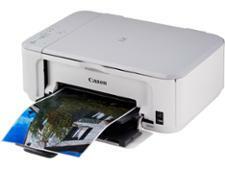 Get all you need to know in our Canon Pixma TS6251 review. We have tested 228 printers and found that there are 6 Don't Buys and 43 Best Buys. Everything you need to know about buying the best printer. Plus, see the best laser printers and best inkjet printers for 2019. The best cheap printers on sale in the UK in 2018. 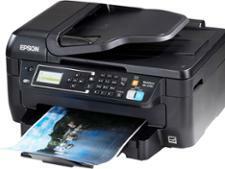 From cheap printers to run, to budget printers and best value printers. Printer ink doesn’t have to be a rip-off. We show you the best printer ink brands for quality, value for money and customer satisfaction, along with the best places to buy ink online so you can get a good deal.